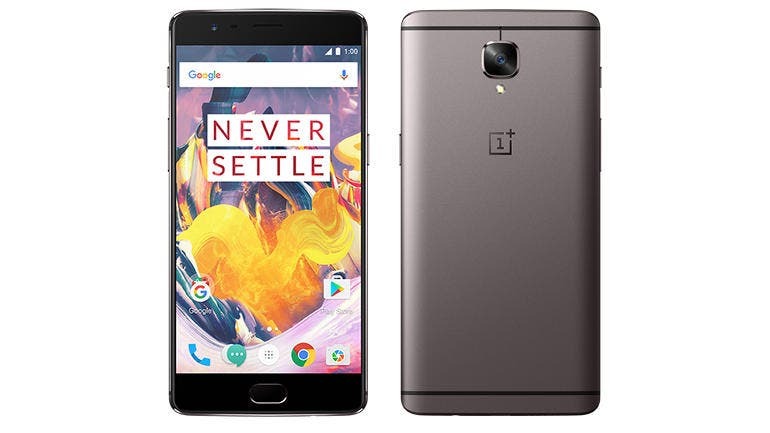 A few days back, a new leak surfaced suggesting OnePlus might be plotting three variants of its next-generation OnePlus 7 flagship; the OnePlus 7, OnePlus 7 Pro and OnePlus 7 Pro 5G, the latter tipped to arrive as the Oneplus 7 5G variant. Now, a new poster which reveals one more interesting secret about the upcoming device has shown up on the net. 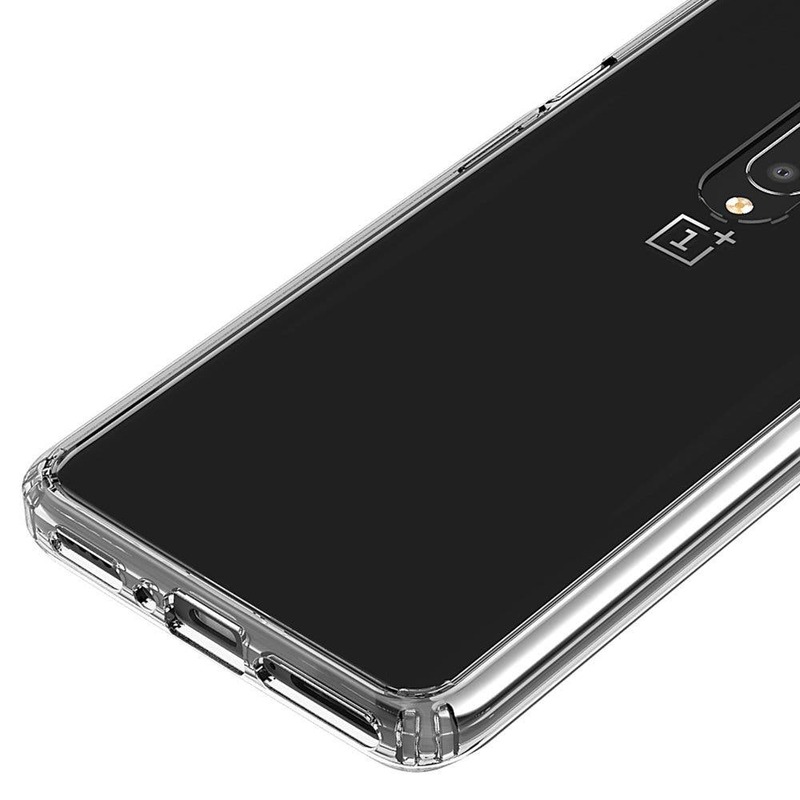 While the latest leak isn’t the most revealing ever, it does reveal something that is quite in tandem with the leak that surfaced earlier last week, and that is the fact that there is a OnePlus 7 Pro in the making. 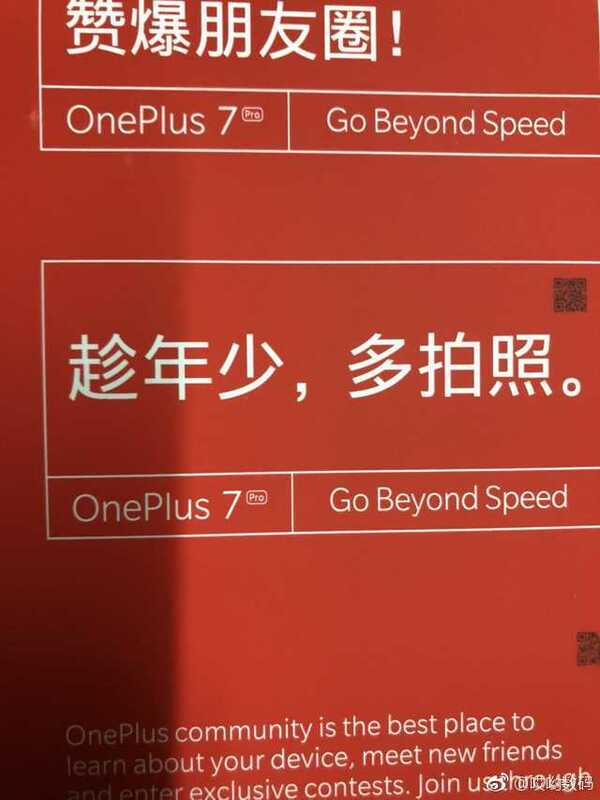 According to the leaked poster, the OnePlus 7 Pro will be marketed with the tag line “Go Beyond Speed”, and that again is in line with previous models like the OnePlus 6 and OnePlus 6T with “The Speed You Need” and “Unlock The Speed” tag lines respectively. The poster also has some texts teasing the device’s camera, and that is because the camera both on the flipside and the front are expected to be major selling points of the upcoming device. As highlighted, the OnePlus 7 is expected to feature a 48MP + 16MP + 8MP triple rear camera setup, a curved 6.67-inch Super Optic AMOLED display, a Snapdragon 855 processor, 8GB of RAM, 256GB of storage and of course the latest flavor of Googles Android OS. Stay tuned for more information regarding. Previous shocker! You can already pre-order the Huawei P30 and P30 Pro in the US.